A new kitchen’s great. 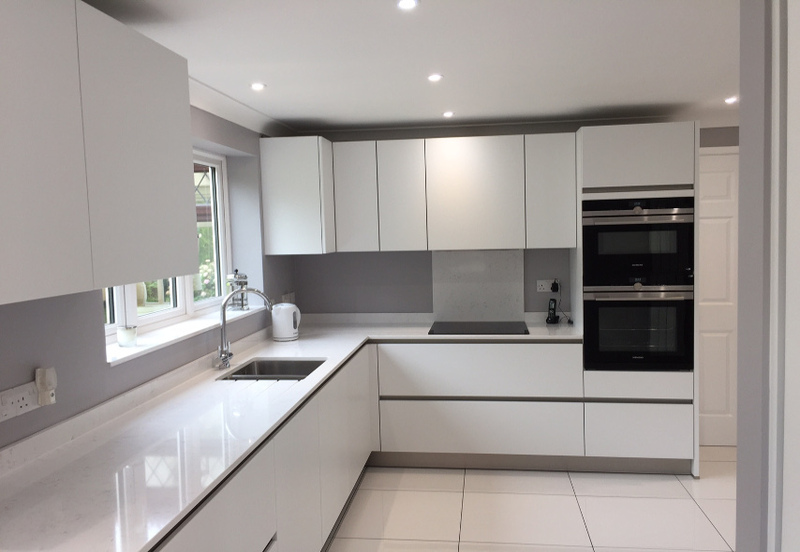 There’s absolutely no wear and tear, the chrome fittings are gleaming, the sinks are free of limescale and the cupboards and drawers are nice and tidy. The kitchen is the busiest room in the house, and most of the activity that happens in it will produce a certain amount of mess! 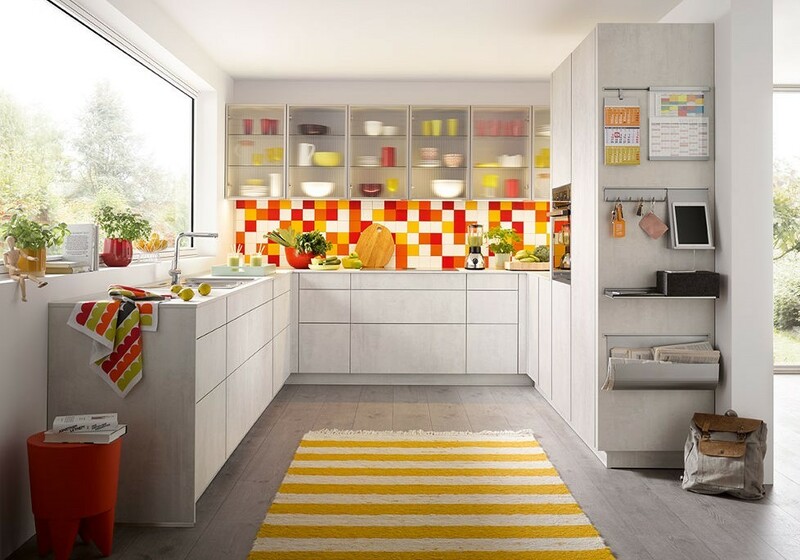 So maintaining your new kitchen properly is hugely important if you want to keep it looking new and fresh for as long as possible. Keeping the cupboards and drawers neat make it easier to find the pan or utensil you’re looking for when you need it. 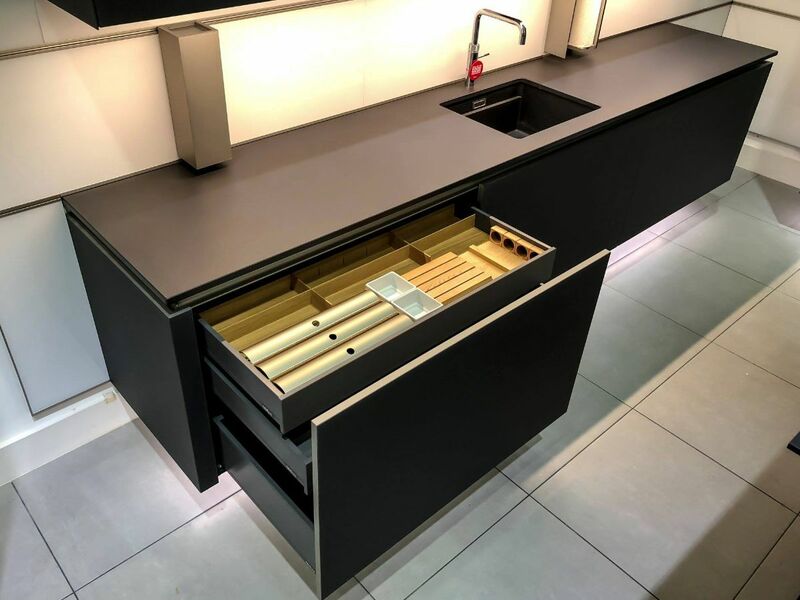 It’ll be easier to keep the inside of the cupboards scuff-free and clean, and it’s also less likely that glassware and crockery will get chipped or broken. Using the correct detergents and cloths or sponges are vital if you want to keep your countertops looking good. Most surfaces can be wiped down with warm soapy water, then rinsed afterwards, but when it comes to a deeper clean, different products will be more suitable for different materials, e.g. marble, tiles, laminate, steel or wood. Bleach is great for a deep clean, but there are some surfaces to avoid using it on. For instance, use an anti-bacterial cleaner on granite and laminate, and avoid using anything acidic on marble. You also need to be careful to use a suitable cloth to do the cleaning with, as abrasive sponges can cause permanent scratching if used on the wrong surface. Always check the manufacturer’s website for aftercare instructions to make sure. If you want to go green, natural cleaning solutions can be kinder to your surfaces as well as being better for the environment. For instance, baking soda or white vinegar are very effective when diluted with water and can remove dirt and stains from many surfaces including floors and splashbacks. If you’re in doubt about what cleaning products to use on which surface, ask your kitchen supplier for advice.